Have you ever noticed that, every now and then, the breaks fall your way? It may not occur often but when it does, all seems right with the world. 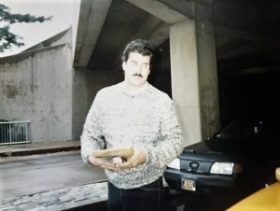 One of my favorite ball players was Keith Hernandez. He was a talented ball player who contributed more than just clutch hits and a mesmerizing glove. He was a vocal leader who led by example. 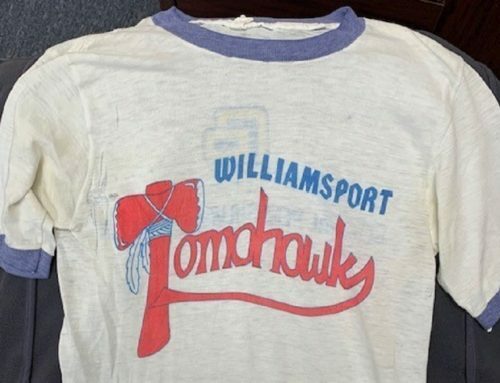 Hernandez was a ballplayer who left everything on the field. He was not quite the hitter that George Brett was but they were cut from the same cloth. They were both gamers and had a fighter’s heart. 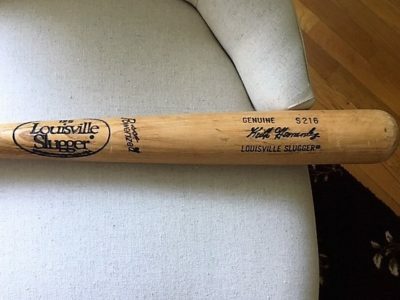 I recently acquired a game used Keith Hernandez bat from an online auction house. Here is how it happened. 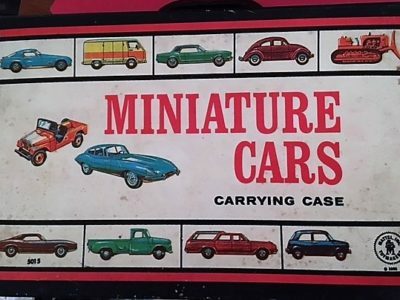 Since my early teens, a small collection of Matchbox cars from the 1960’s has been within my circle of possessions. I never had an interest in them, let alone an urge to add to the collection. My best guess is the cars belonged to a relative and upon their passing, my father picked the cars up for me. Every few years, I might glance at them to gauge whether my feelings toward them changed. Never did. During a recent basement purge, I came across the cars and had an epiphany. I Googled the Matchbox cars and hatched a course of action. 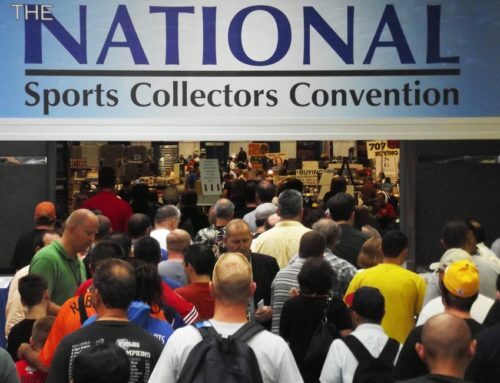 In early March, I packed up the Matchbox cars and headed to the Philadelphia SportsCard and Memorabilia Show. There are many auction houses to consider for consignment of your cherished or uncherished collectibles. Many are represented at the Philadelphia show. I had, earlier, submitted photographs of the Matchbox cars to different auction houses to see if my thoughts were on point and to see if there would be interest. 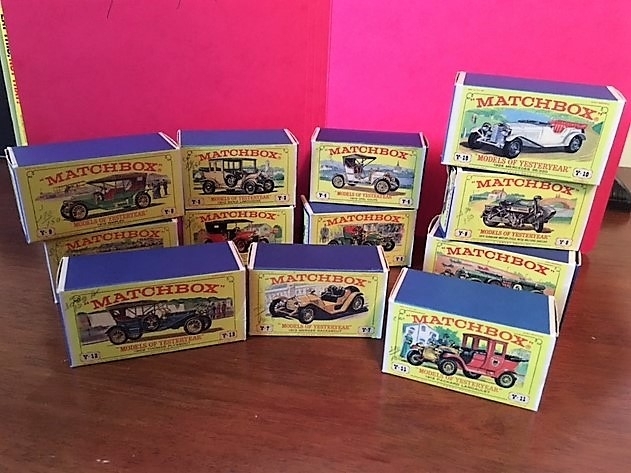 The auction house I chose for consignment of the Matchbox cars was Huggins and Scott Auctions. Simply a preference as I am familiar with them and have always felt confident participating in their auctions. I left my cars in their capable hands. Fast forward to late April. The auction catalog arrived in the mail. 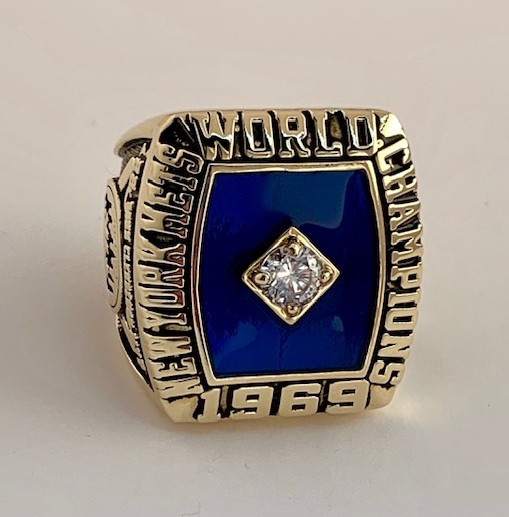 As I was perusing the articles up for auction, I came across lot 584. 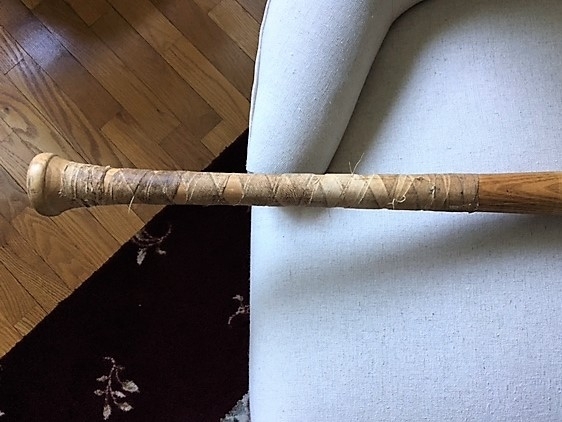 An unauthenticated game used Keith Hernandez bat. I tried to put it out of my mind but could not. On the closing day of the auction, I began bidding on the bat with one eye on my Matchbox cars cloaked as lot 1955. It was then I realized, I may be able to swap one for the other. My cars had already received a bid in late April so I knew they were going to be sold and anything on top of that was icing. As the auction was winding down, the cars were going at a slightly higher price than the bat. This was a great scenario that I did not foresee. Mrs. V was pleasantly surprised at the price my cars realized at the final hammer. 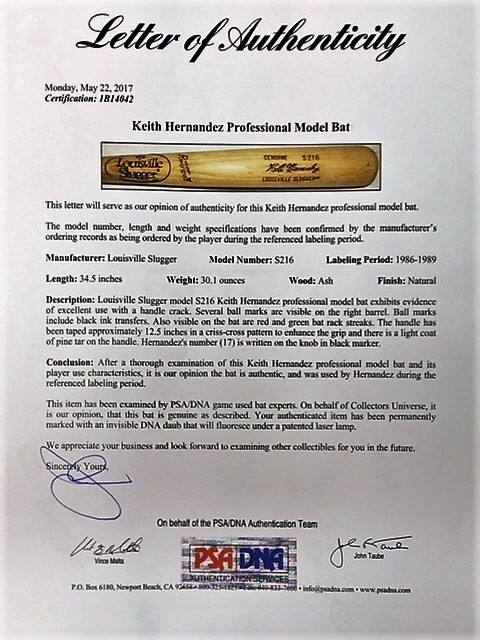 She was NOT pleasantly surprised to learn that I used the profits to bid on and WIN the Keith Hernandez bat. Considering the buyer’s premium and the consignment premium, as well as shipping cost, I was thrilled with the final tally. Close to a straight up trade! 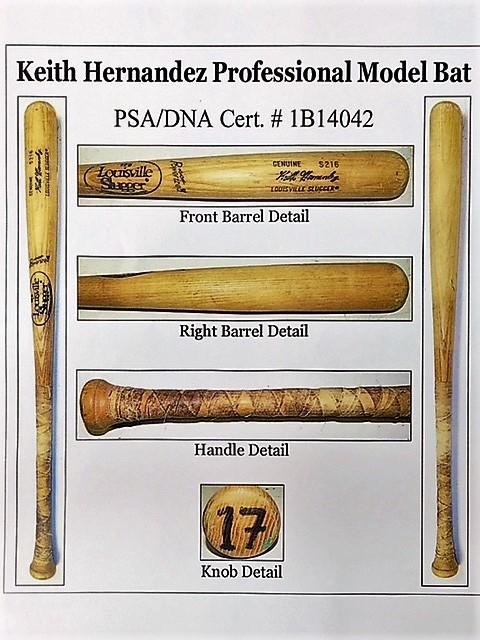 The day after the bat arrived, I sent it directly to Professional Sports Authenticator (PSA) & PSA/DNA . 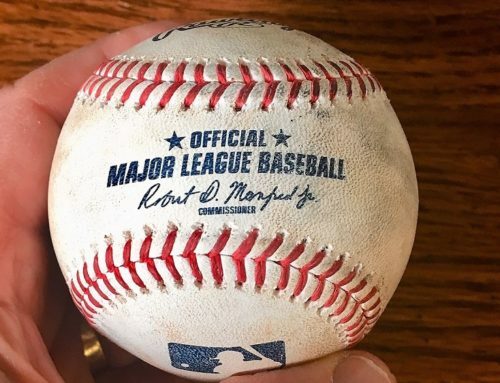 A leading authenticator of sports collectibles. Their expertise lies in studying the nuances and characteristics of the bat and player. They also search records from the bat manufacturers and such to determine if an article is authentic. (On a side note, I sent the bat on a Wednesday, and received it back the following Monday. Extremely fast service.) It came back authenticated as a Keith Hernandez game used bat. Strangely, in my travels, I now find myself looking for Matchbox cars as well as sports memorabilia. I doubt Mrs. V is proud of this development. Please follow me on Twitter here!